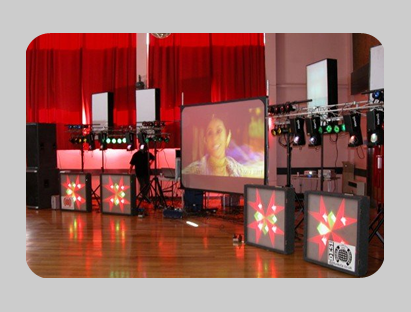 To be honest there are numerous Mobile Discos and Dj`s out there that you could choose for your event and anyone can play a CD! So why use Manhattan Agency & Event Management? Ask yourself the question why do most of the Main Corporate Venues in the North East use Manhattan Agency & Event Management as their chosen supplier? Including Sunderland, Newcastle & Middlesbrough Football Clubs and many top quality Hotels & corporate venues across the region. 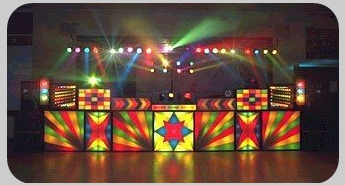 We have over 60 Dj`s working for us in the North East and over 200 nationwide with countless years of experience at events of all descriptions. All Dj`s speak correctly on a microphone and their expertise ensures a successful Event. All Dj`s appropriately dressed for each Function. All equipment is industry standard and PAT tested (portable appliance tested). Set ups are relevant in provision of Sound and Light according to the size of the Venue. 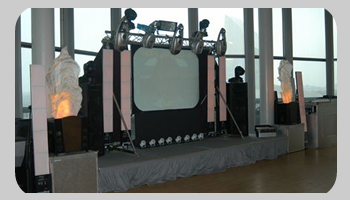 Equipment is set up and checked well before the start time of each event Dj`s may be assisted in set up or strip down but are unaccompanied during the Event to provide a professional service. Requests and dedications from Clients will be given priority attention. All of our Bookings are confirmed with a signed Contract from either party. Priority RAC back up (we never fail to show up due to mechanical breakdown. We have back up equipment (as a failsafe to ensure your event runs smoothly). Manhattan Agency are in the business of making your special day a success no matter what event or occasion from the smallest to the largest. Our prices are competitive for the Professional Service we provide. We value all of our clients equally with our service.